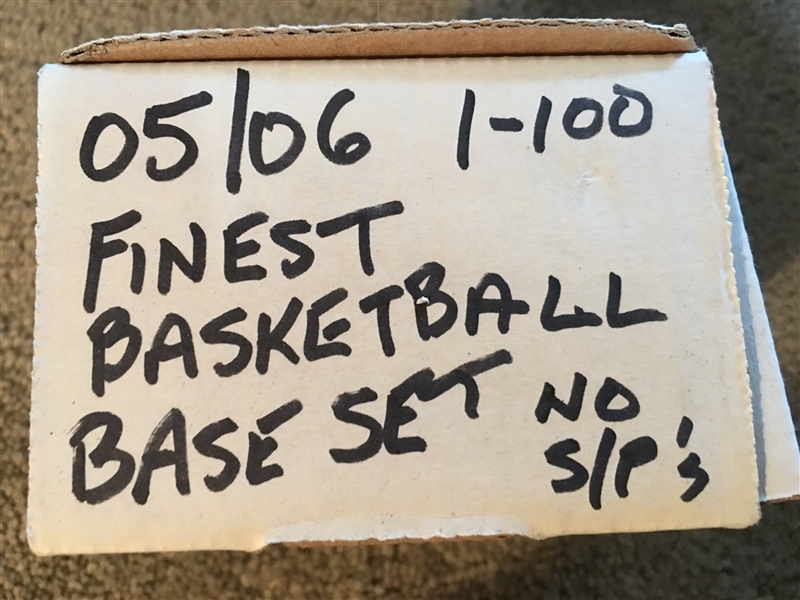 Lot Detail - 2005/06 1-100 FINEST BAKETBALL - MINT SET !!! 2005/06 1-100 FINEST BAKETBALL - MINT SET !!! Auction closed on Sunday, April 21, 2019.